Great Colorado Fire Damage Restoration is Here! 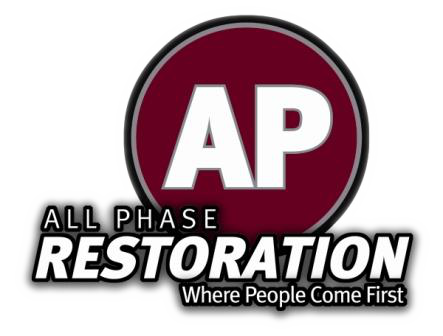 Colorado Fire Damage Restoration is offered at All Phase! If you are hoping to find the next step in overcoming Colorado fire damage in your home, contact us and we can help. Don’t struggle alone, call All Phase.